This Higher Ascension Nirvana Quartz offering is so powerful and timely. Our planet is undergoing an awakening. Can you feel it? As the energy around the world shifts and changes, a higher force is calling upon us. It’s asking us to step up, evolve, and be braver, stronger, and more dedicated to our practice than ever before. The path of the lightworker isn’t an easy one. Walking it requires commitment, courage, and the ability to see both the light and dark, from a place of acceptance and understanding. Do you feel ready for the journey? 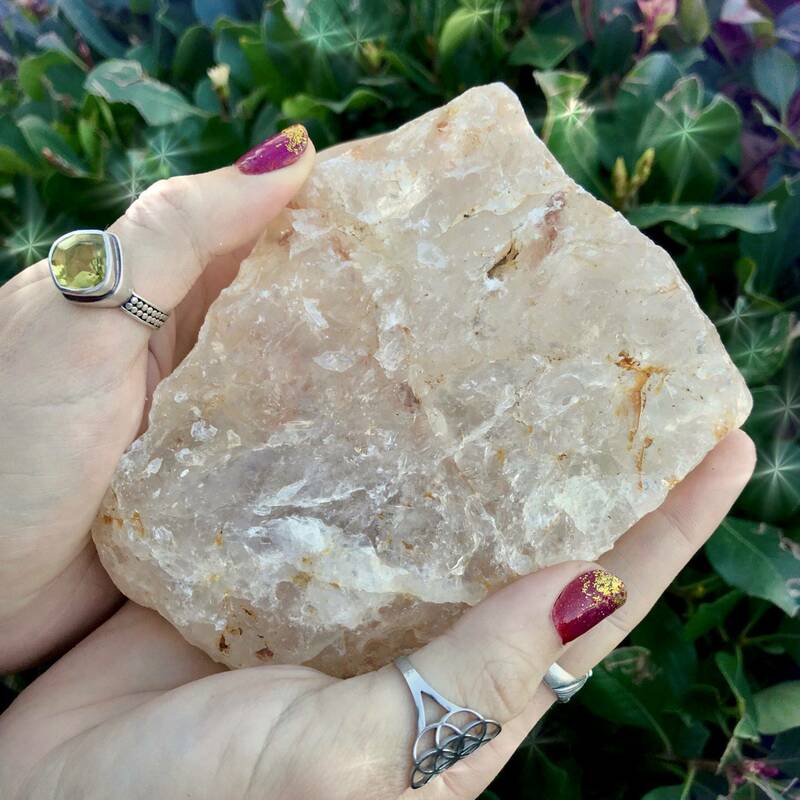 This Higher Ascension Nirvana Quartz is here to guide and illuminate you as you go about this sacred work. This is more than a pretty gemstone offering, goddesses. This is pure and powerful magic, here to assist you as you heal, transform, and uplift yourself and all around you to all-new levels of being. These Higher Ascension Nirvana Quartz gems are so special. 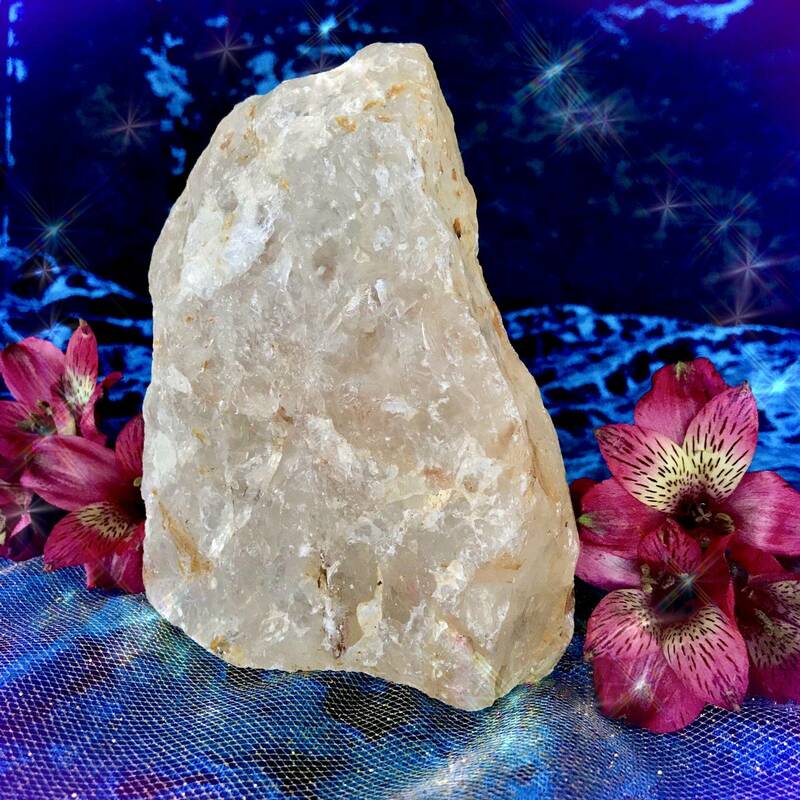 Nirvana quartz reveals to us the importance of inner radiance. It reminds us of the necessity of overcoming difficulty and hardship as part of the path of spiritual ascension. 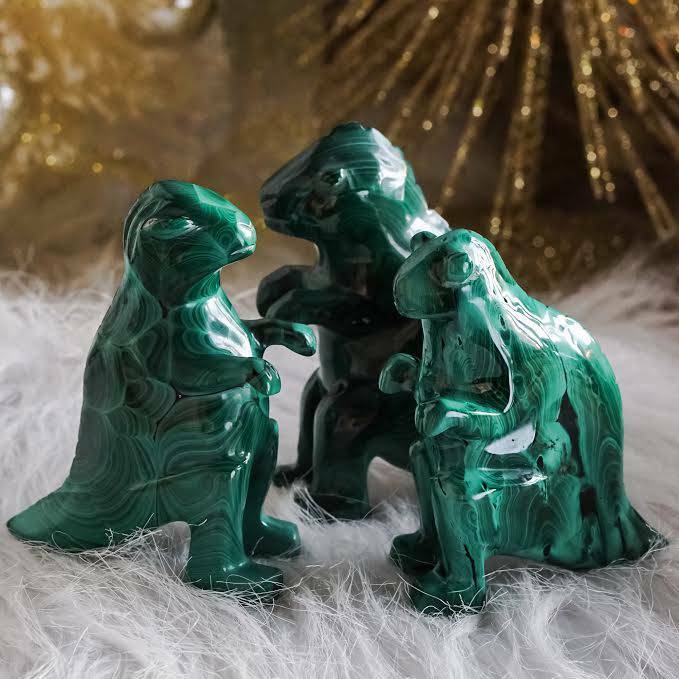 This stone will assist you in discovering and embracing the wisdom you’ve gained through all of life’s experiences. 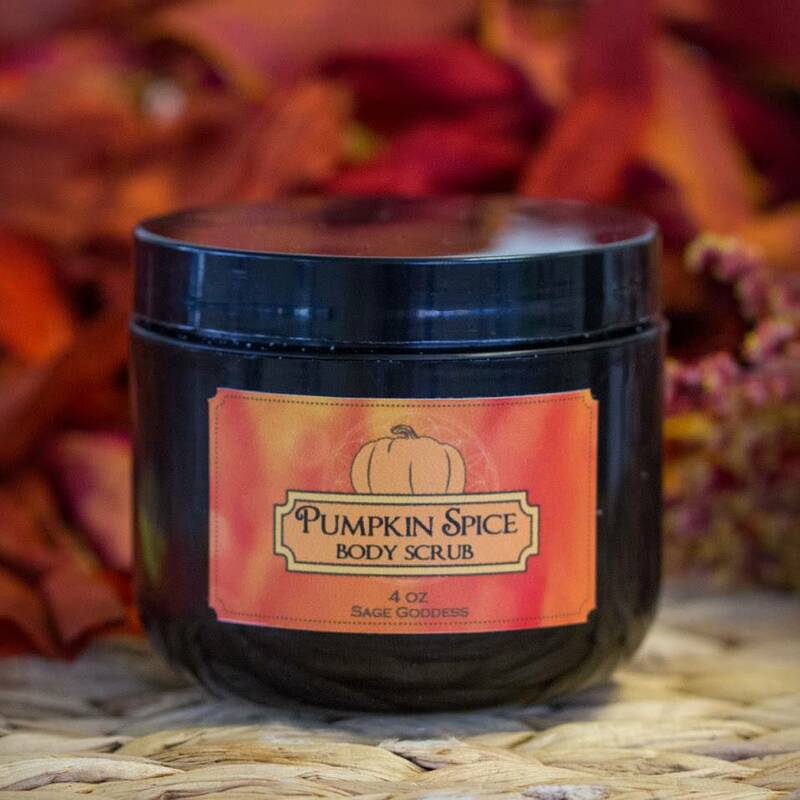 It will help you relieve feelings of being stuck by preparing you for transformation and forward movement. 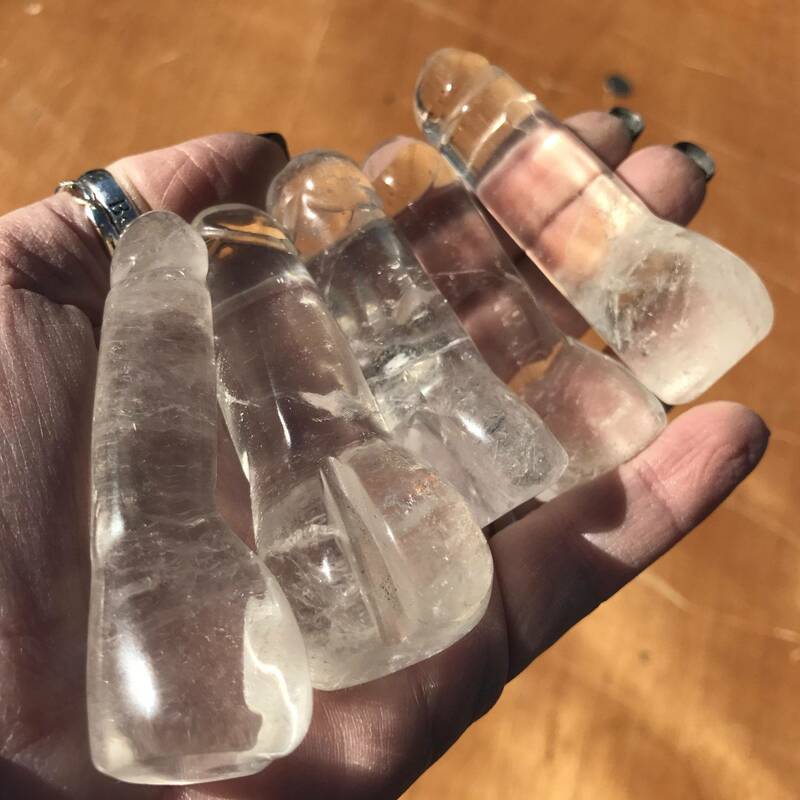 These Higher Ascension Nirvana Quartz gems will help you overcome feelings of victimization and unworthiness, so that you may step onto the path that you were meant for. These stones serve as powerful guides in meditation. Hold yours between your palms as you close your eyes and draw inward. Feel it drawing you into your innermost wisdom, aligning the desires of your heart with the power of your mind. Know that the path before you is the one you were meant to walk. Heed the call. Step forward with courage. Let the ascension begin. This listing is for one (1) Higher Ascension Nirvana Quartz gem, about 5-6” in size. Yours will arrive lovingly parceled along with a single leaf of white sage and a card describing the properties of the stone.